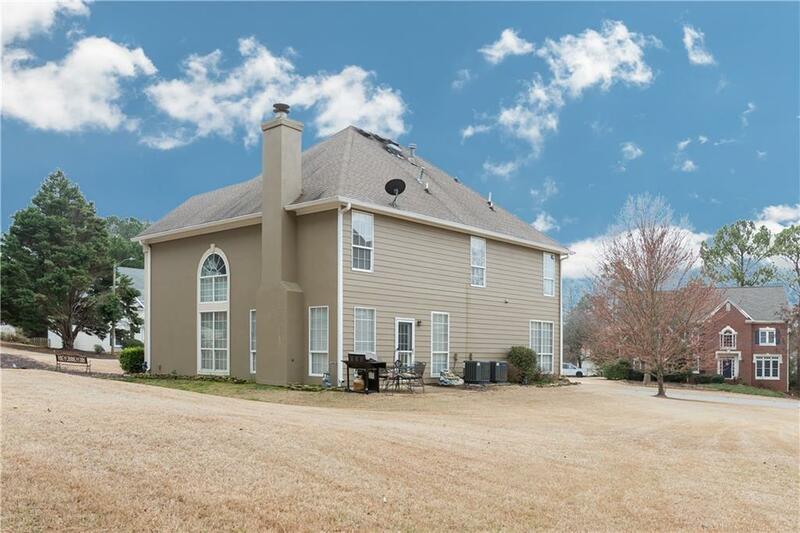 Don't miss this GORGEOUS traditional 3 BR/2.5 BA home in Lassiter HS/East Cobb School District! 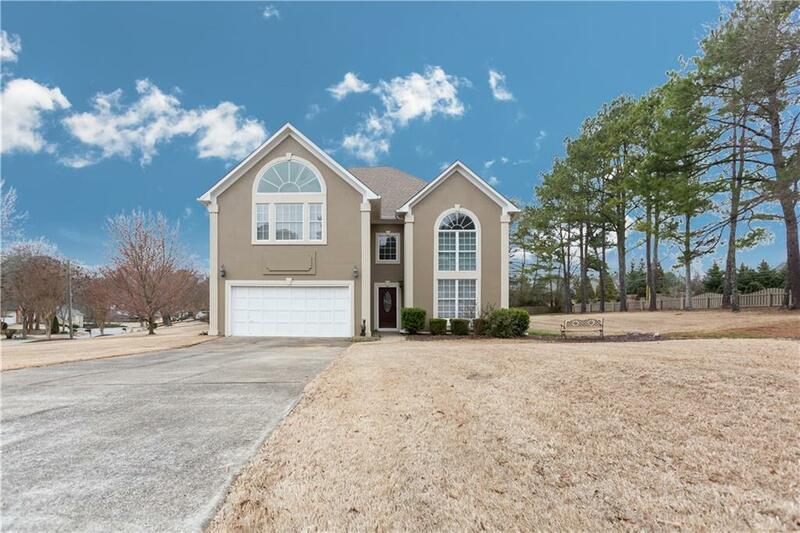 Soaring ceilings in the 2 story foyer highlight the formal living and dining area before leading to an open concept eat-in kitchen/living with fireplace. 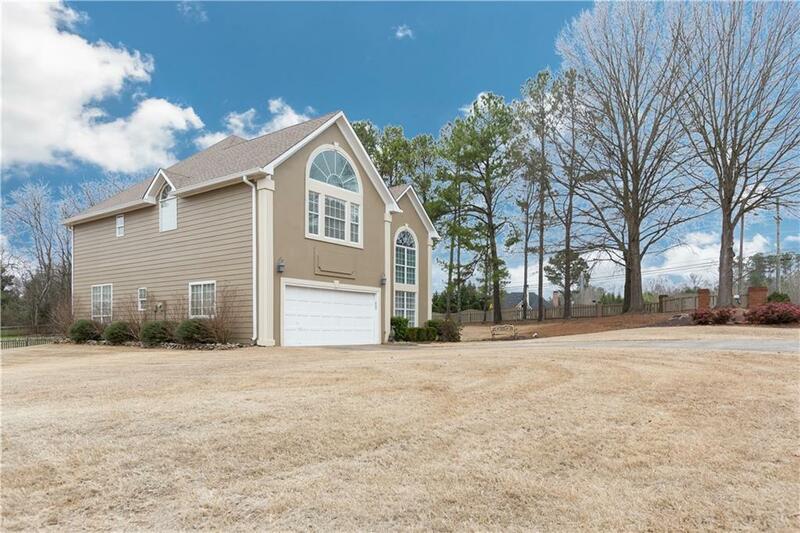 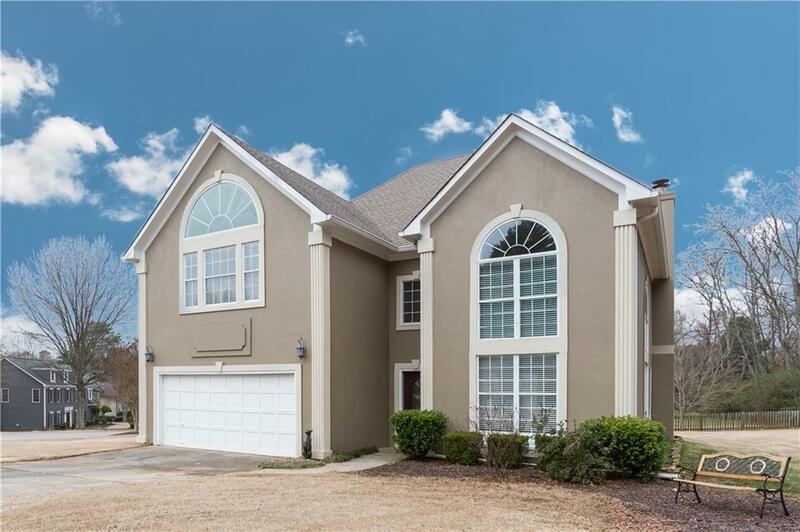 *Brand New HVAC and Water Heater* New flooring throughout kitchen* Solid surface counter tops* Spacious Master Suite and En-Suite* Bonus loft can serve as office or extra BR* Level, flat, yard* This home has been immaculately maintained and is move in ready!